At Gamescom 2013, Sony announced a price drop for the Ps Vita, not only that but the expensive vita memory cards, also had a price drop as well. 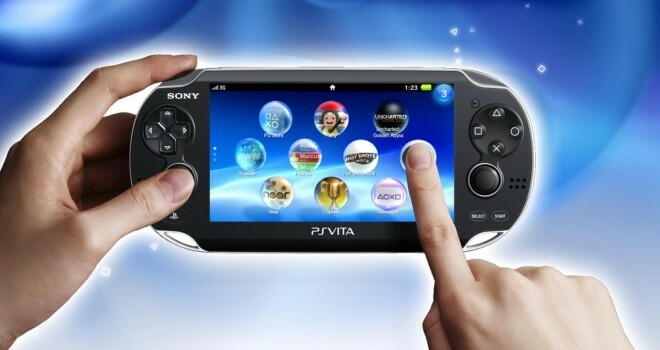 The Ps Vita is now $199 in North America and 199 in Europe. The new memory cards prices are $14.99 for 4gb, $19.99- 8gb, 16gb- $39.99 and 32gb- $79.99. Now would be a great time to purchase a Vita, considering that the ps4 is just around the corner. Sony also mentioned new first party titles and third party titles as well.